Chatzigeorgiou Estate - Limnos The island of Limnos was known in antiquity for the excellent quality of its wines, like Aristotle mentioned. Thousands of years later, the parallel progress of four generations of Chatzigeorgiou’s family, embodies the tradition of quality and the art of a rare timeless creation. 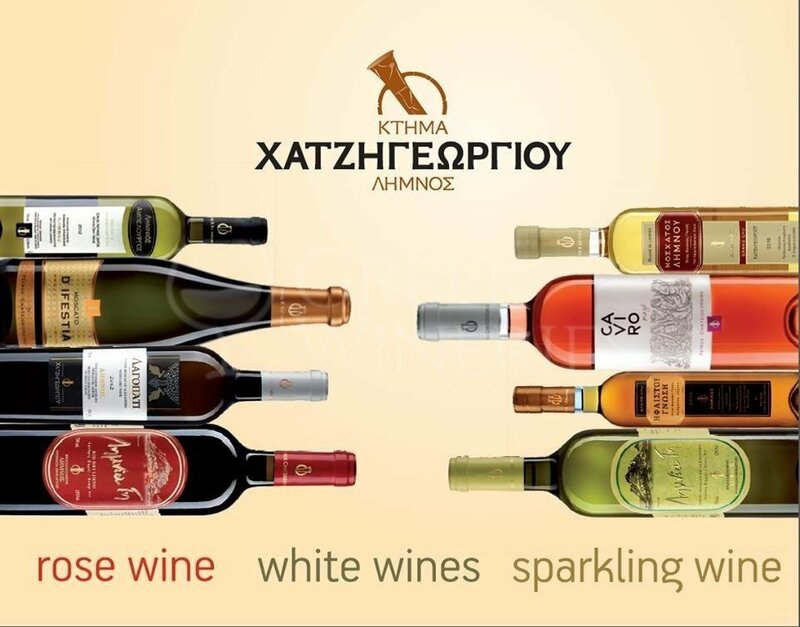 Chatzigeorgiou winery is based in Karpasi village of Limnos. 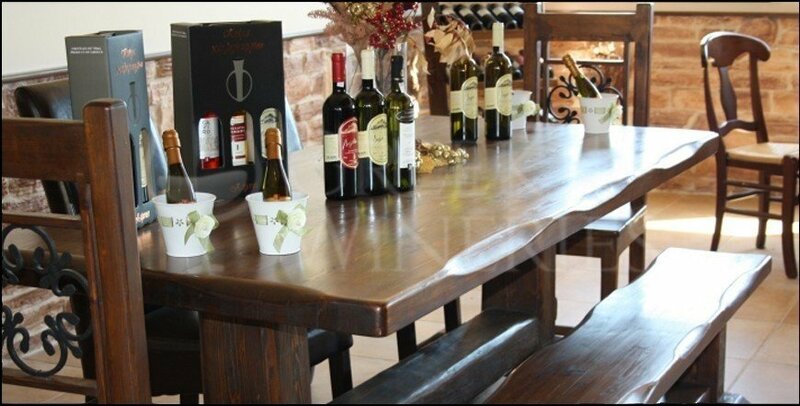 Under strict supervision of the cultivation, aging and bottling process, only high quality wine is produced. Archeological searches prove that this is a blessed land, which has inspired the art of viniculture from Neolithic years. Therefore, it is not accidental that “Limnia gi”, as it was called in antiquity, was one of the most significant centers of Dionysus worship. 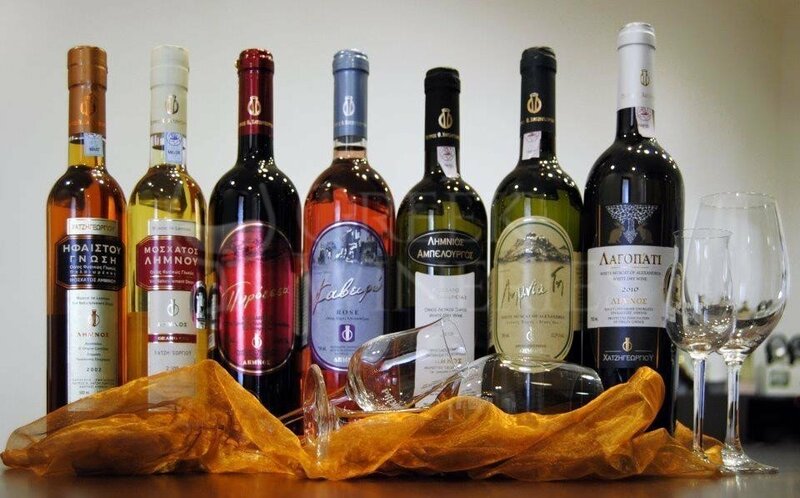 Grape varieties used: muscat of alexandria, limnio, fokiano, cabernet sauvignon.